The growing use of housing equity to support a range of activities and needs raises complex issues, particularly for older owners. In an environment in which older owners are pushed towards housing equity transactions to meet income and welfare costs, they are required to make choices from a complex and sometimes bewildering range of options. The transactions which facilitate the use of home equity as a resource to spend in later life - from 'trading down' and 'ordinary' secured and unsecured debt to targeted products including reverse/lifetime mortgages, home reversion plans and sale-and-rentback agreements - raise important legal and regulatory issues. 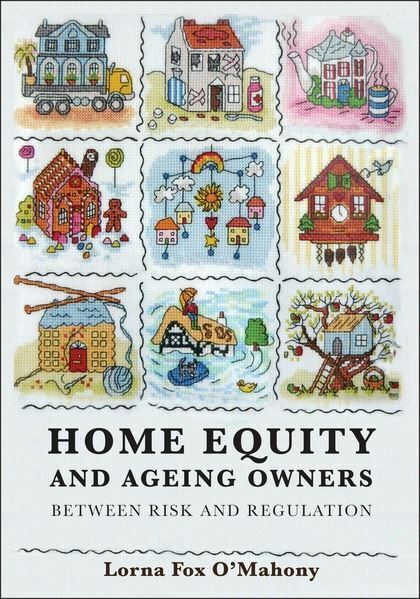 This book provides a contextual analysis of the financial transactions that older people enter into using their housing equity. It traces the protections afforded to older owners through the 'ordinary' law of property and contract, as well as the development of specific regulatory protections focused on targeted products. 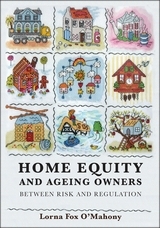 The book employs the notion of risk to highlight the nature and causes of the 'situational' vulnerabilities to which older people are now subject as 'consumers' of housing equity, showing that the older owner's personal situation is crucial in determining whether and why they may seek to release equity, the options and products available to them, and the impact of harms resulting from adverse transactions. The book critically evaluates the extent to which this context is incorporated in the legal frameworks through which these transactions are governed, as a measure of the 'appropriateness' of existing legal provision, as well as considering the arguments surrounding 'special protection' for older owners in housing equity transactions. “There is much food for thought in this book which does not pre-judge the issues. Advisors, policymakers and advanced students will be pleased to see the relevant law and issues pulled together. 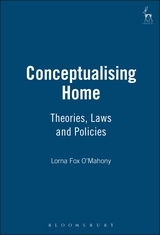 Lorna Fox O'Mahony is Professor of Law and Executive Dean of the Faculty of Humanities at the University of Essex. She was previously Professor of Law at Durham Law School.